NethServer is an operating system for Linux enthusiasts, designed for small offices and medium enterprises. It is based on CentOS. 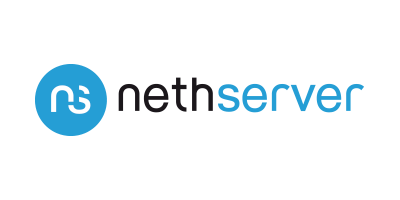 NethServer makes an ideal gateway and Netify packages (and an add-on repository) are pre-compiled for NethServer for easy installation from the command line. If you have or are thinking of using NethServer as your gateway to the Internet, you can be up and running in under 15 minutes! Up-to-date Netify packages are maintained in the Netify repository here. Once you have the provisioning code, you will need to create a Netify account (if you don't have one already) and run through the simple provisioning wizard. Once complete, metadata and analysis will start to be available in under a minute.